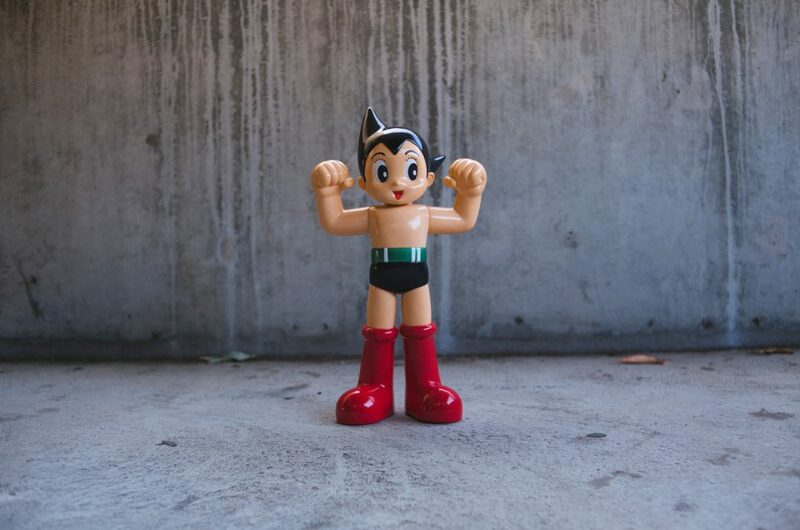 The Loyal Subjects x Transformers Mini-Figure Series 1 – Now Available @ BAIT! The much-anticipated first series of miniaturized Transformers figures from The Loyal Subjects is now available at BAIT, hot on the heels of our exclusive 8-inch “Silver Bullet” Optimus Prime that we dropped at Comic-Con. 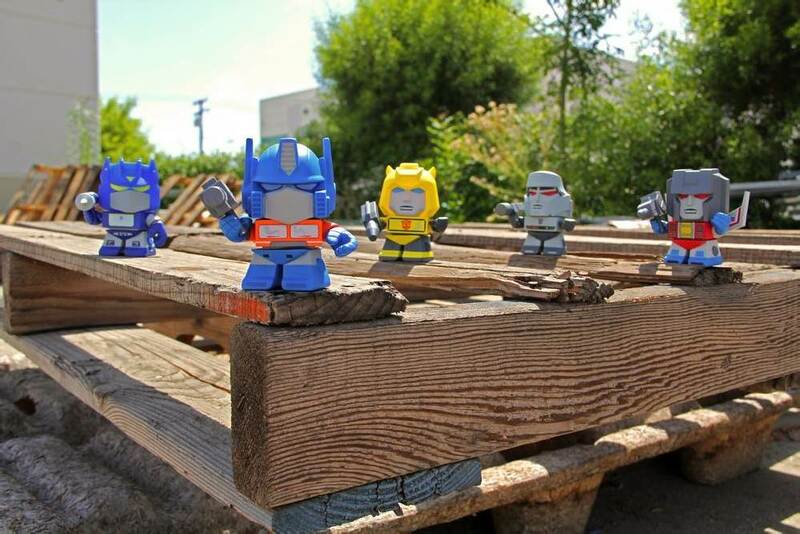 Designer Les Schettkoe offers an original, super-deformed take on the iconic Autobots and Decepticons. The intricate 3-inch mini-figures feature seven points of articulation and come equipped with their own signature weapon. Series One consists of Optimus Prime, the noble leader of the Autobots; Bumblebee, with his iconic yellow paintjob; Jazz, the music-loving Autobot; Soundwave, whose alternate form is a tape deck; Starscream, the scheming high-ranking Decepticon that doubles as a jet; Grimlock, a Dinobot commander; Megatron, the evil and fearsome Decepticon leader; and Thundercracker, the blue fighter jet. The series also includes three chase figures (at ratios of 1/24, 1/48, and 1/96). The mini-figures are packaged in blind boxes at a retail price of $12.99 each. Individual boxes and full cases of 16 boxes ($185) are available at BAITme.com and the flagship BAIT store now.